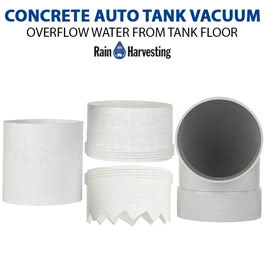 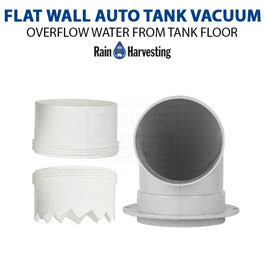 Rainwater water overflowing from your tank inlet? 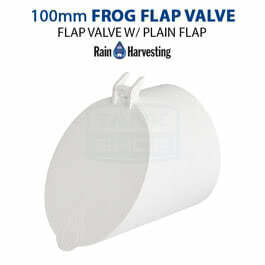 Are frogs crawling out of pipes leading to/from your tank? 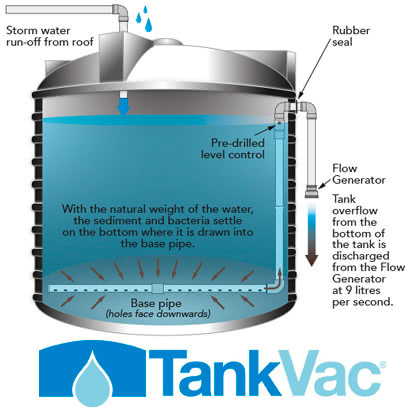 Need to ensure overflow water doesn’t flow back into your tank? 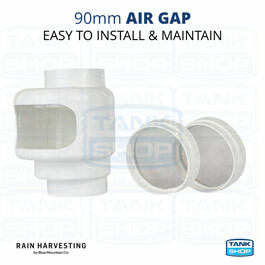 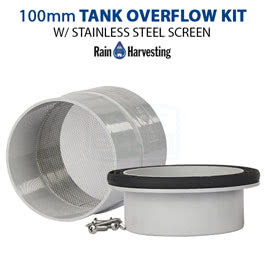 Manage your tank overflow water effectively with our range of tank overflow accessories. 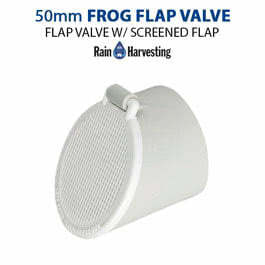 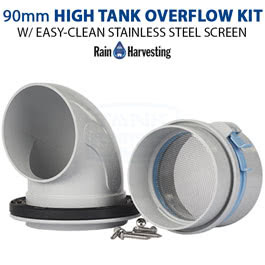 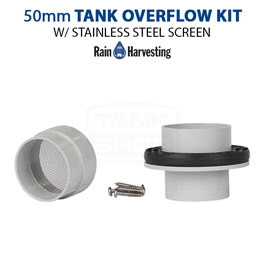 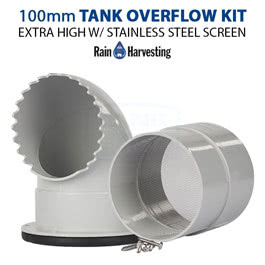 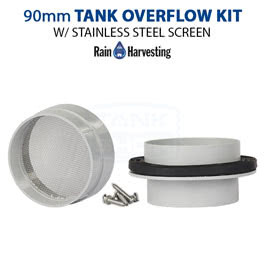 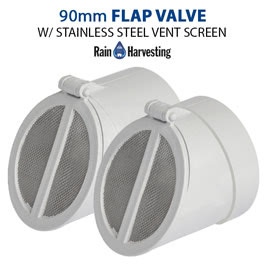 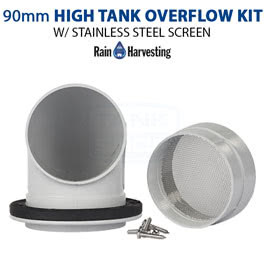 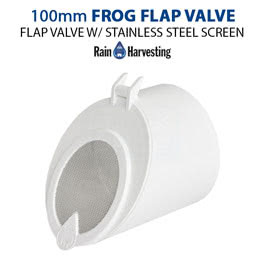 Add mosquito proof screens or flap valves to your inflow overflow pipe, some kits sold can help to increase your tank’s water storage capacity.